Bauri - Vinkelvolten. Vinyl EP. Bleep. 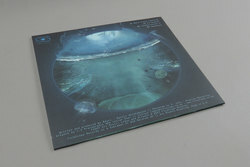 Bauri joins the ranks of B12's FireScope records with an astrological 12" of deep space techno and electro. 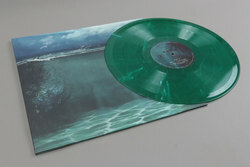 Continuing FireScope's monthly run of records, Bauri's take on the label's sci-fi aesthetic perfectly updates the more glitchy end of the Time Tourist's sound. 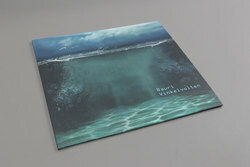 Vinkelvolten blends half time hip-hop ala Gescom with some flourishing drum machine funk that has its roots firmly in the Artificial Intelligence universe. Perfect appetiser for the forthcoming B12 reissues on Warp!